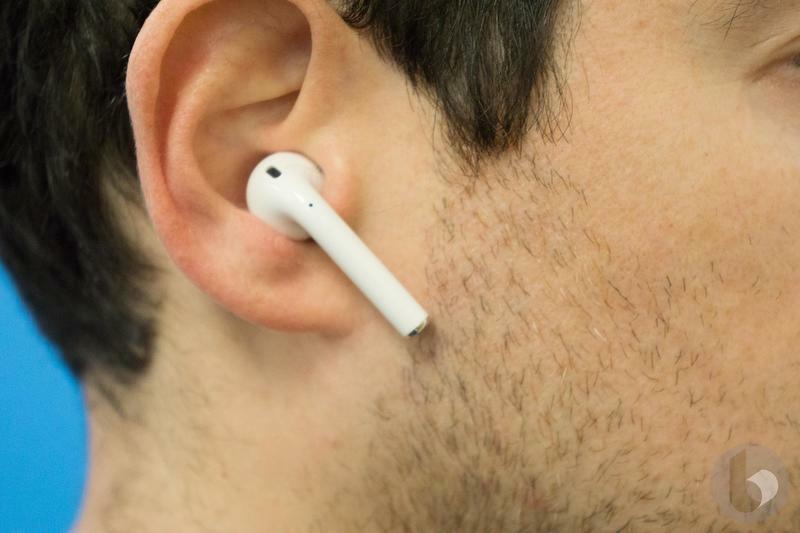 When Apple announced the AirPods, they were received with hesitation and mockery. 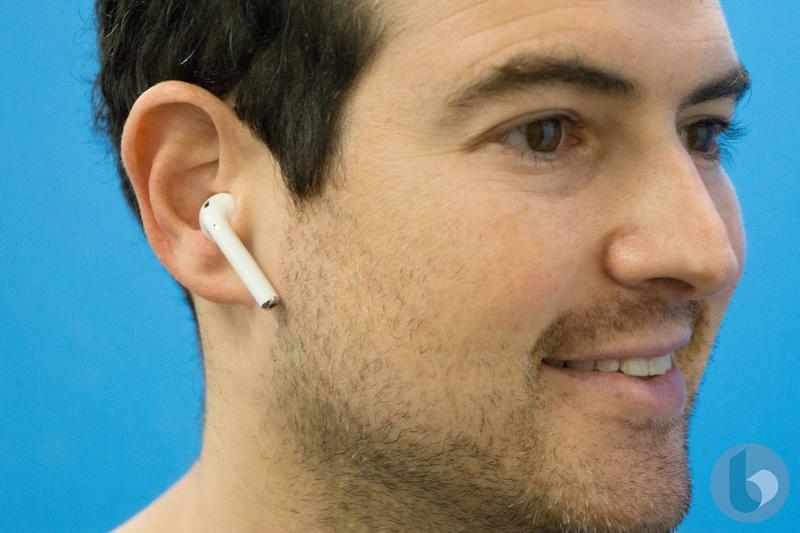 It came at the same time Apple killed off the headphone jack, and the solution offered was an odd-looking pair of earphones that looked like you had a Q-tip sticking out your of your ear. 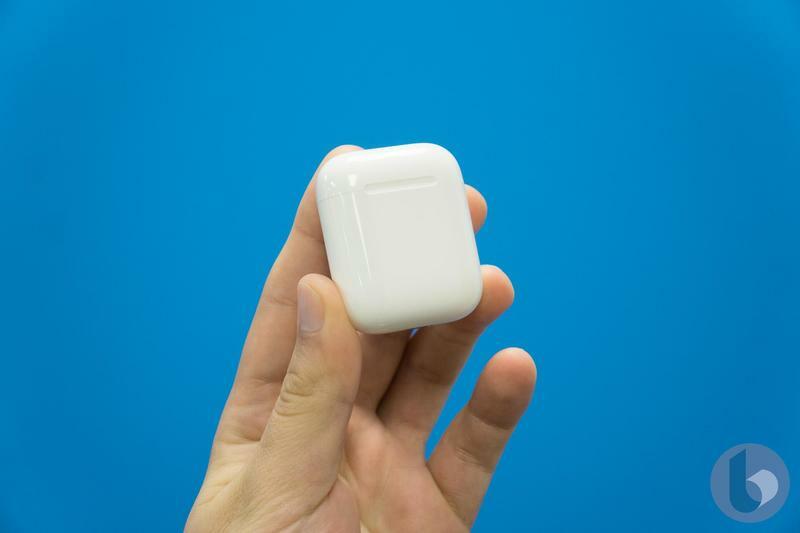 Needless to say, the AirPods had a long list of skeptics upon their launch. Nearly two years later and the tune critics and users are singing is very different. 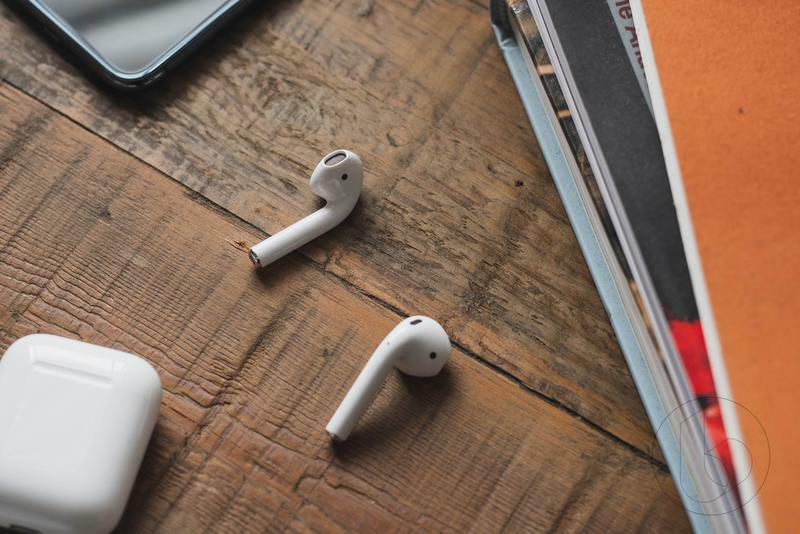 In part due to their seamless integration with Apple products via the W1 chip, reliable sound and long-lasting battery life, AirPods took off and became arguably the biggest hit product Tim Cook has overseen in his tenure as Apple’s leader. 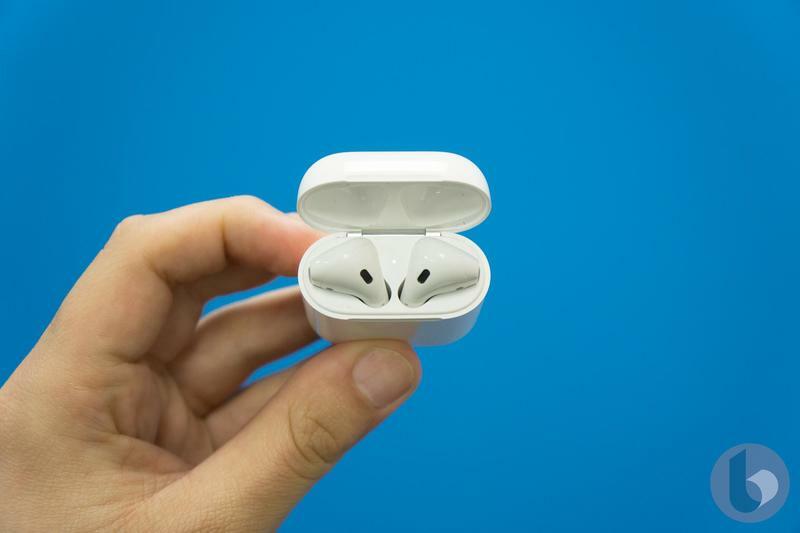 Now that we know AirPods are pretty great, should you buy them? 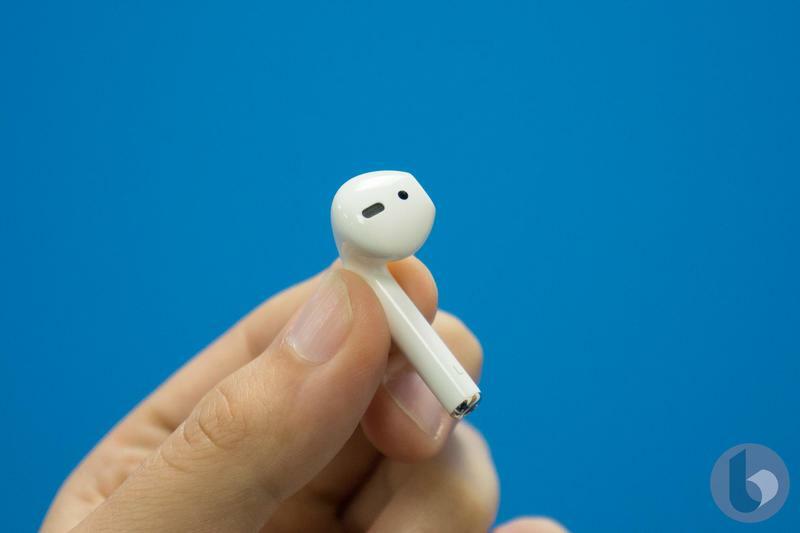 I’m not buying AirPods right now and you shouldn’t either. The reason for this is pretty straightforward. 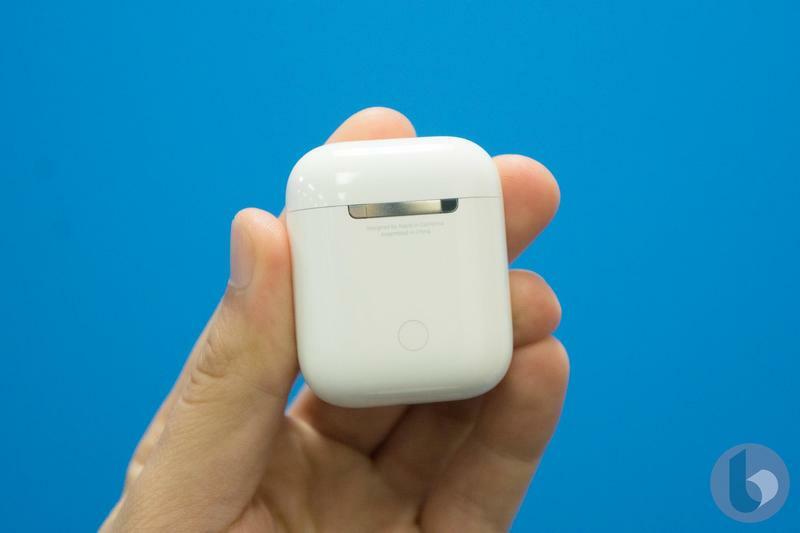 Apple is going to upgrade the AirPods later this year and at this point it’s best to hold off and wait for the upgraded version. 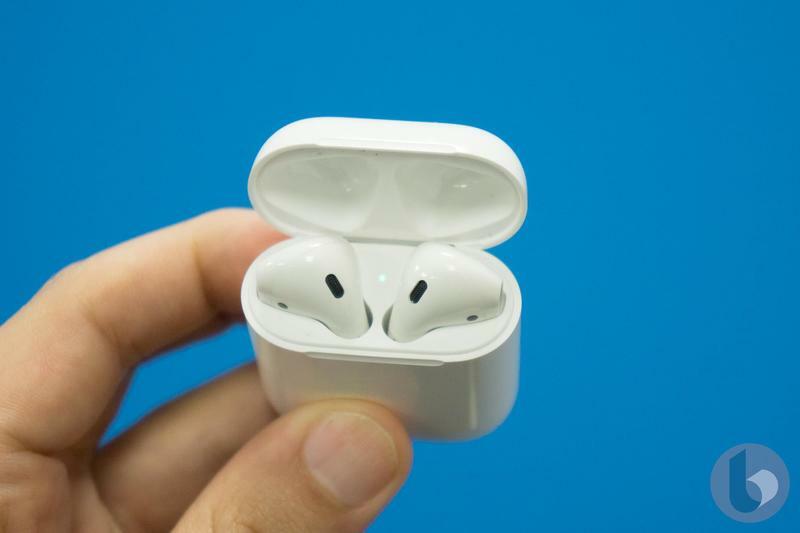 Given it has been two years since Apple first announced the AirPods and about one and half years since their release, the popular wireless earphones are poised to get an upgrade in the second half of the year, most likely during the iPhone event in September. 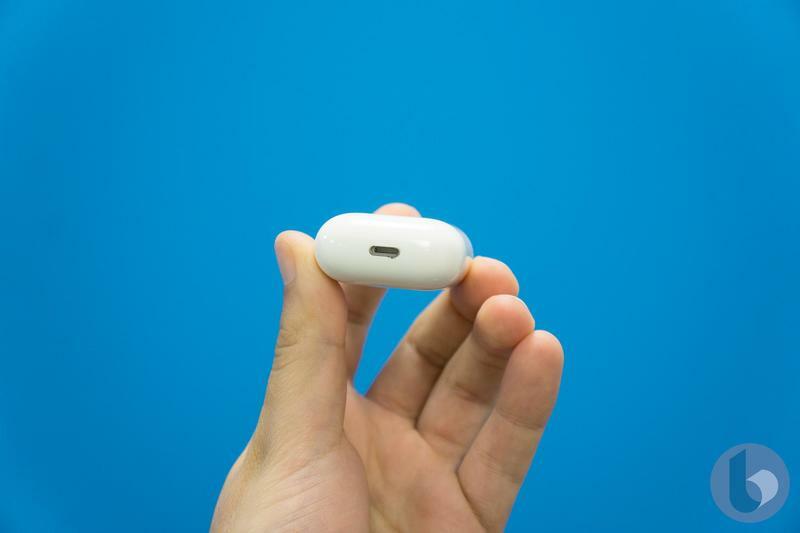 In fact, Apple already announced a small but useful upgrade the AirPods will be receiving. 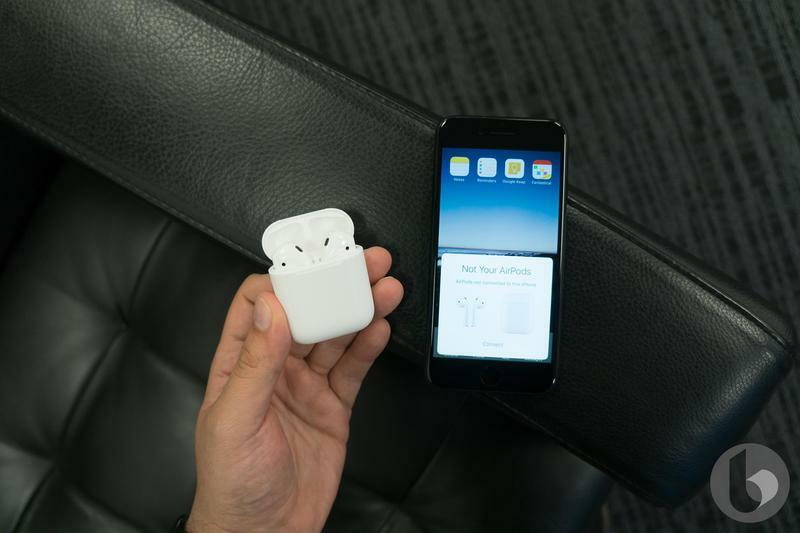 Last September, Apple revealed it was going to release a new AirPods case that would be able to wirelessly charge through its (also announced) AirPower wireless charging mat. Neither of those has been released yet, so it’s only a matter of time before they become available. Additionally, Apple could also throw in a few extra upgrades, like a waterproof design and enhanced touch controls. 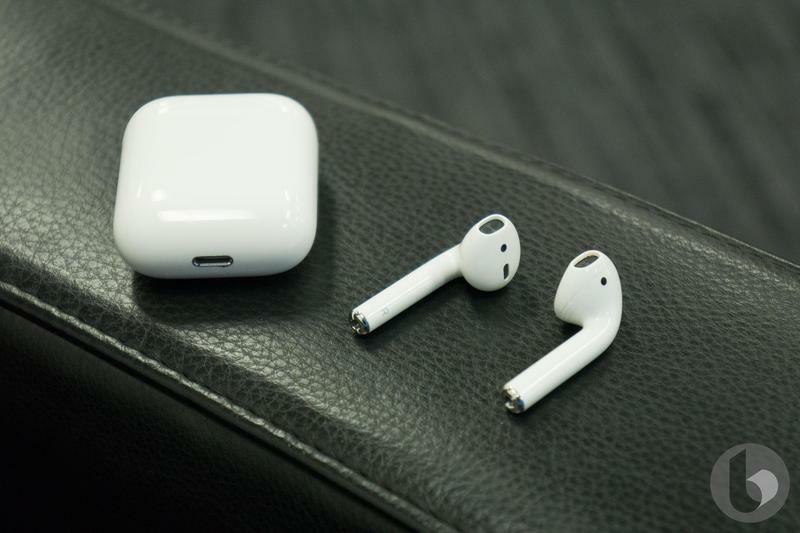 I am going to buy AirPods eventually, but with an Apple event on the horizon, I’m just going to wait and see what upgrades Apple introduces. 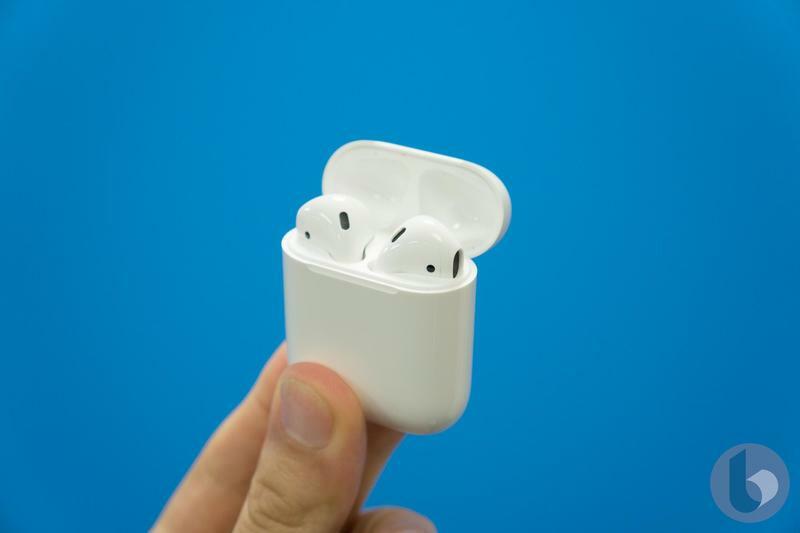 I suggest those who are thinking of buying AirPods wait it out. 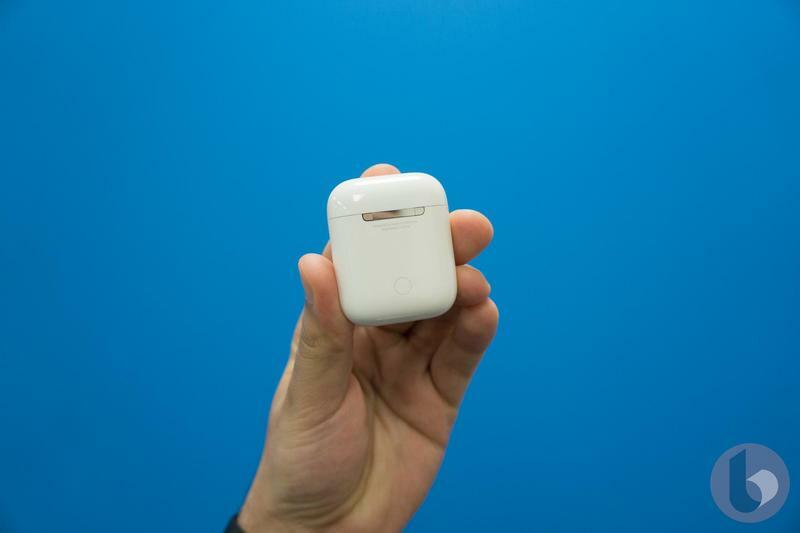 If you waited this long to get AirPods, what’s another month?